In September 2018 Clay Street advised on the acquistion of Medway Bridge House & Riverside House on behalf of longstanding client Eskmuir Properties. The property comprises two self-contained office buildings comprising 38,814 sq ft across ground and 4 upper floors. Multi-let to 4 tenants with a WAULT of 4.9 years to breaks and 8.96 years to expiries. Allianz are the major occupier, accounting for 53% of the total income, having been in occupation of Medway Bridge House since the early 2000s. Riverside House was recently refurbished at a cost of c.£50 per sq ft. Passing rent of £601,648 per annum (£15.50 per sq ft). 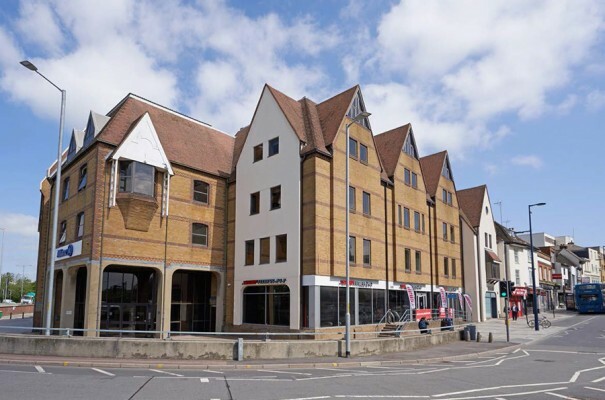 The property was purchased from a private vendor, represented by Knight Frank & Watson Day, for £7,400,000 reflecting a Net Initial Yield of 7.64%.